Retinol, retinoic acid and retinyl palmitate are all forms of vitamin A – the term used to cover its various forms and strengths. Retinol is the most active form of Vitamin A and a powerful cosmetic ingredient. When referring to dietary allowances or nutritional science, retinol is usually measured in international units (IU). 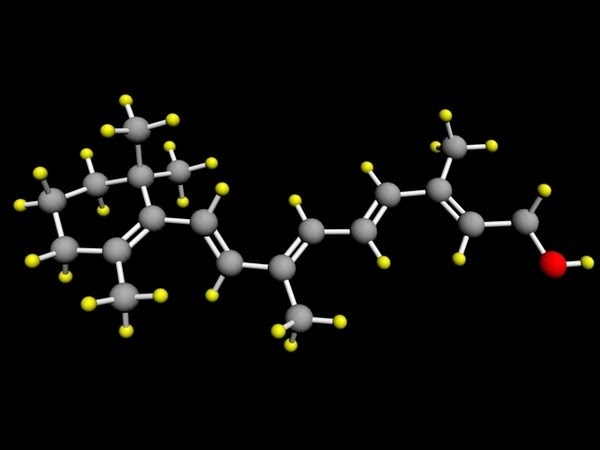 IU refers to biological activity and therefore is unique to each individual compound; however 1 IU of retinol is equivalent to approximately 0.3 micrograms (300 nanograms). Since the first topical retinoid was approved for acne in 1971, these vitamin A products have been hailed by many as a cure for all skin problems. Dermatologists soon noticed that patients on Retin-A (the brand name of the first retinoid—tretinoin – approved by the FDA) experienced not just clearer but softer, brighter, less-lined skin. Although retinoid moisturizers, gels and liquids may not be the answer to every skin condition, there are several major problems for which their effectiveness is proven. If you have moderate to severe acne, adding a topical retinoid to your regimen prevent the production of excess oil, helps unclog pores, reduces outbreaks, regulates the natural enzymes of the skin that fight infection and decrease inflammation and increase collagen which helps decreasing acne scarring and wrinkle formation. 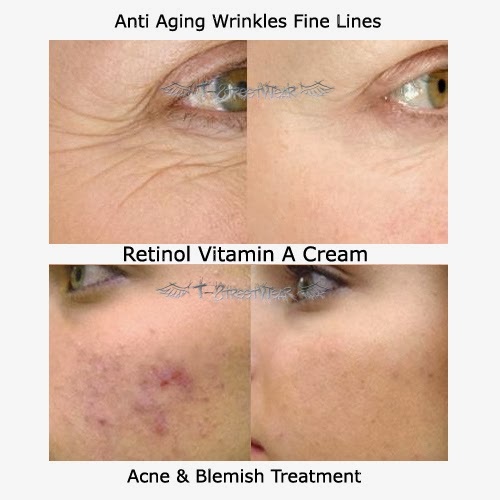 Retinol was originally developed as an anti-aging treatment. It lightens discoloration, smoothes skin texture, and boosts collagen production, which will increase skin’s firmness and elasticity. Retiniol is considered now cosmetic industry’s top standard anti-aging ingredient because is been proving to actually stimulate and produce collagen in your skin. 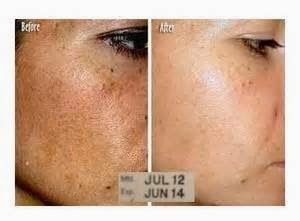 Pigmentation and discoloration are usually stimulated by factors such as sun exposure and hormonal imbalance. A Retinol regimen can help stimulate cell turnover for younger-looking neutralizing the overproduction of melanin, the pigment that determines our skin tone, reduce discoloration and also protect the skin from future sun damage. Knowing when and how to use it can be a little confusing. Some dermatologists say that you’re never too old and you’re never too young to get started using Retinol based products. It can work very well for acne, so teenagers can benefit from it. 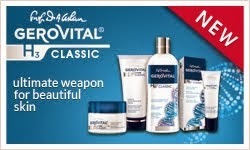 It depends on the formula and depends on your skin condition. You just need to respect your dermatologist’ advice, to carefully read and respect manufacturer’s indications and to listen to your skin. Sounds simple, doesn’t it? Still there some rules associated with Retinol creams usage: they should be applied on a perfectly cleansed skin, paired with a moisturizer and a sunscreen. Some dermatologists say you should only use it in the evening and avoid sun, but some say that is a myth and point to clinical studies that have shown pretty definitively that retinoids do not lower the MED—or minimal erythemal dos—of human skin, which is the amount of UV light you can take before the skin burns. Prescription formulas contain retinoic acid, the magic ingredient that fights visible aging; nonprescription alternatives need to be converted into retinoic acid by the skin at the cellular level. While prescription formulas yield the fastest results due to the highest concentration, cosmetic producer’s biggest challenge is how to make a powerful form and incorporate it in the over-the-counter products. There's a lot of literature showing that while Retinol is more gentle than retinoic acid, biochemically it does exactly the same thing—it may just take longer to see results. Dermatologists say it takes an average of 12 weeks for retinoic acid to produce noticeable changes in the skin, and even longer for Retinol products. So stick with it for at least that long to see the benefits. Is there a downside after so many great benefits? Unfortunately, yes. A certain percentage of the population is very sensitive to Retinol. It can cause cells to peel off and skin to appear dry, red and flaky. Some dermatologists say that Retinol doesn’t usually cause an allergy, and it is more likely an irritation. In their attempt to solve that, the cosmetic producers had encapsulated the retinoids so that is released gradually and it is less likely to cause irritation. It is always a better idea to start with lower concentration and let your skin some time to adapt it. Use a moisturizer to eliminate side effects and potentially cut back on the number of times you apply Retinol a week. Some people are sensitive even to low levels of retinol but in reality, they can be allergic to almost anything. They should look for other ingredients with similar effect (beta-carotene is such an ingredient but not as powerful). With all the options available it can be tough to know which type of retinol is best for your needs. Try to also take a look to the rest of ingredients that might enhance the benefits of your Retinol moisturizer, gel or serum. They also help reduce acne outbreaks by preventing dead cells from clogging pores. By clearing acne and reducing outbreaks, they may also reduce the formation of acne scars. An oral retinoid also helps treat oil production, bacteria associated with acne, and inflammation.